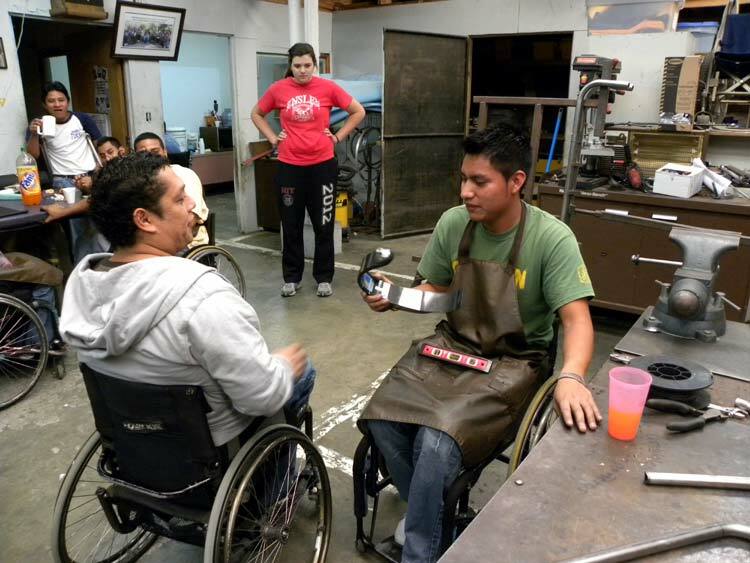 Fredy Sincal, a Transitions workshop apprentice, recently received a fully sponsored running prosthetic from Challenged Athletes Foundation (CAF) as part of a campaign that provided adaptive sports equipment to 812 athletes in 26 countries. 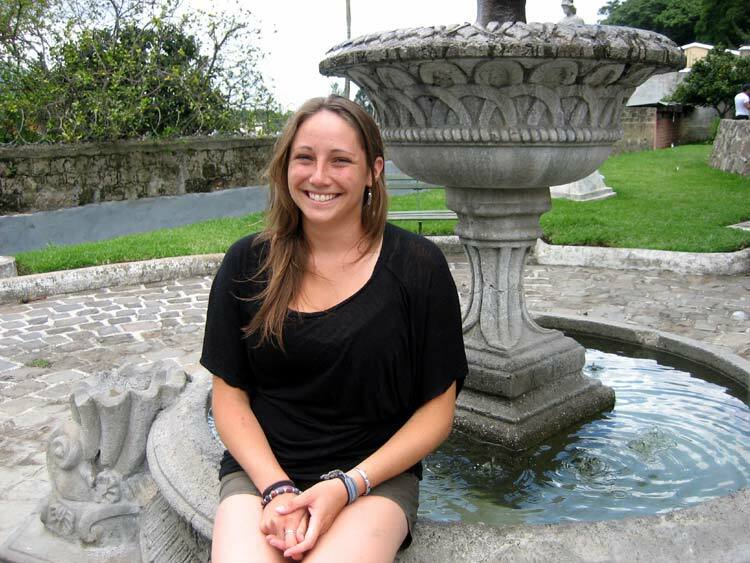 The premium-grade Ossur Flex-Run is an unavailable option for most Guatemalans with disabilities because of its daunting price tag. 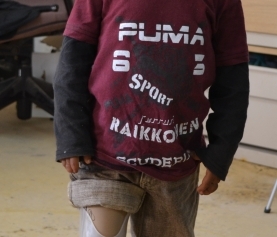 It is difficult to justify spending the value of an automobile on a single function prosthetic, but Fredy’s beaming smile would have argued differently. 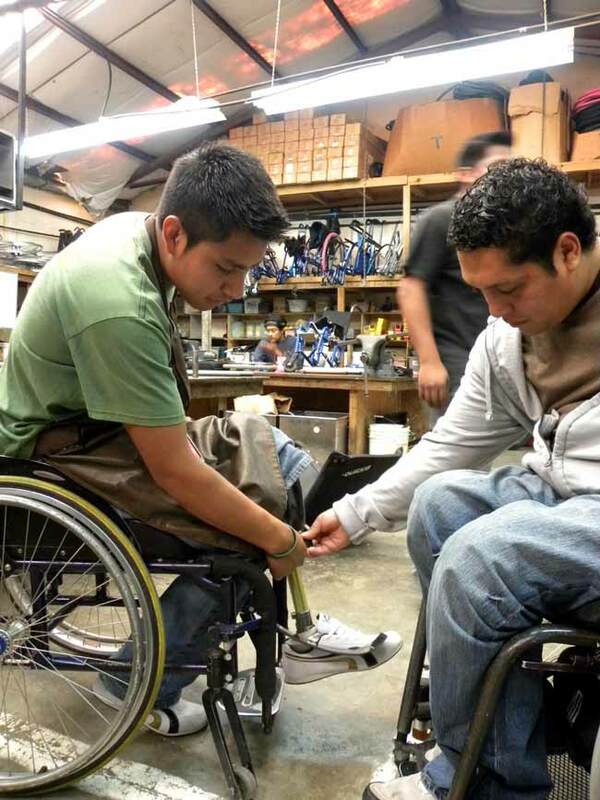 Alex Galvéz, Transitions’ Executive Director, surprised Fredy in the workshop when the Flex-Run arrived. 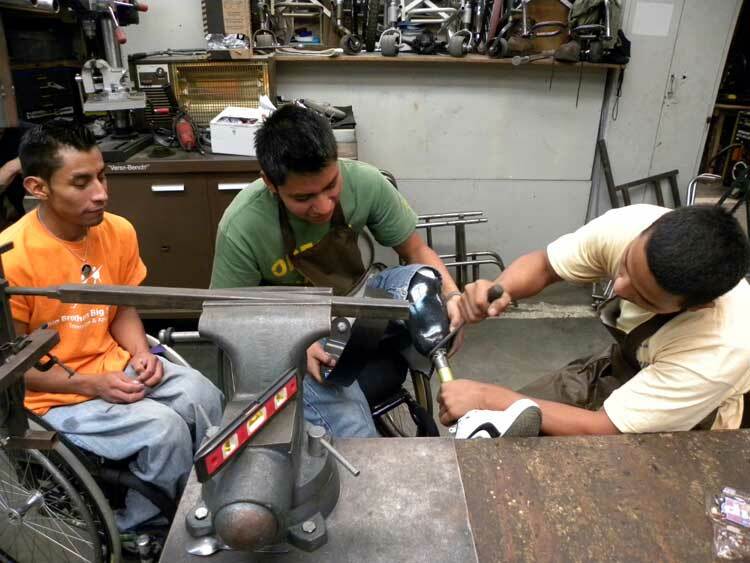 The shop burst into applause as Alex revealed the prosthetic and Fredy’s nervous grin turned to pure joy. The prosthetic is in Antigua but Fredy is still far from reaching his goal of completing a half marathon. 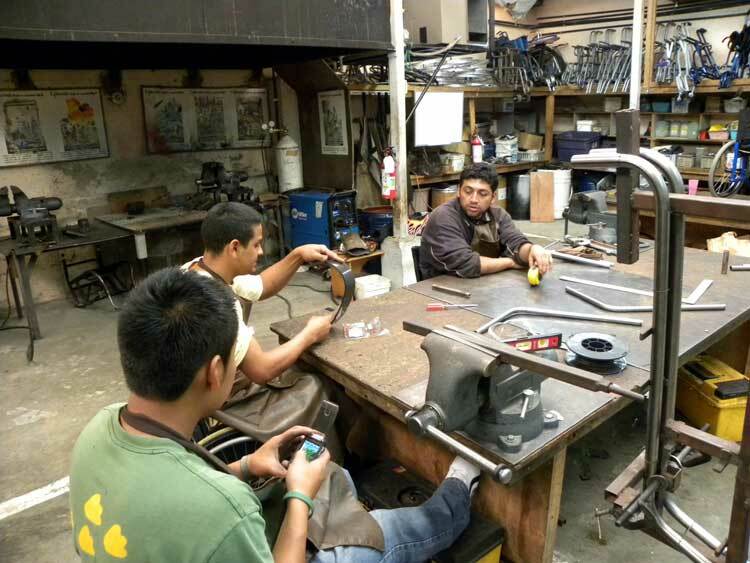 The technician at Transitions agreed to donate his time though an additional $2,000 in funding must be generated to buy the necessary components and construct a mold before he can start training.